Tree reduction is the process of cutting tree branches so as to control the spread and height of the tree. It also helps to allow more light in which prevents the prevalence of undergrowth. This can be done by cutting or trimming the branches to give the crown of the tree a proportional shape. If more reduction is required you may want to try removing a large part of the crown instead. We offer professional tree reduction services that are catered to your specifications. The species of the tree will affect how the crown will be reduced mainly because they differ in size and texture of the branches. Our tree reduction experts have specialised equipment which will be used for the different trees. They will inspect the tree and determine the area that will require to be cut out or trimmed and also determine the how best to do so. This is important in order to avoid any damage the tree reduction can cause on the public or on the property. Factors such as the risk involved can increase the cost of the tree reduction service as it will require more time. Tree trimming is also required where the height of the tree has increased beyond average. Specialised tools are also required during this process. If required, we will avail our services regularly so that we can keep an eye on the trees in your property. This is to ensure the shape and height you requested is maintained. The tree reduction Essex is carried out according to the set guidelines whereby we cut the branches to the point of growth. Our goal is not to inhibit tree growth but rather to control it. We pride ourselves as being the best tree surgeons in Essex because we offer competitive and expert services to all our clients. 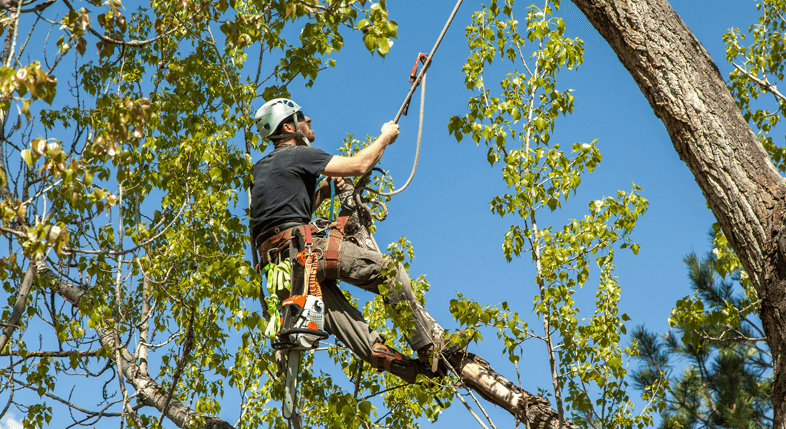 "After a tree had fall very close to my house after the very strong winds, Valiant Arborist were very prompt at assessing the situation and getting the job done"
"I was very happy with the services of Valiant Arborist.